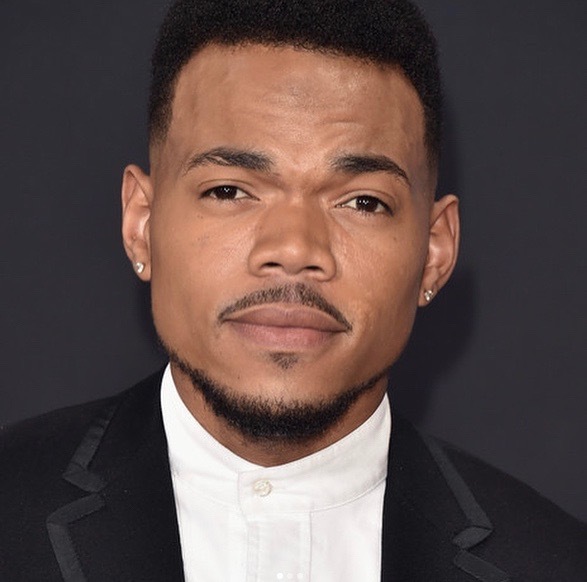 *Chance the Rapper will serve as the grand marshal for Chicago’s Bud Billiken Parade on Saturday, where he plans to give away 30,000 “stuffed” backpacks to attendees and Chicago students. Chance-founded local charity SocialWorks and Brooklyn backpack purveyor State Bags are partnering with the rapper on the project, which he announced Tuesday on Twitter. The contents of the backpacks have yet to be revealed, as parade spokesperson Kristal Davis told DNAInfo that Chance also has a surprise announcement at The Bud that will be related to the backpacks. This year’s 88th annual Bud Billiken Parade begins at 10 a.m. Saturday from King Drive at Oakwood Blvd., and post-parade activities will follow in Washington Park.